Scott McKain and Jeff talk about giving your customer a sales presentation that stands out. You need to be distinct in your sales approach. But what comes after distinction? ICONIC which is the title of Scott’s new book. 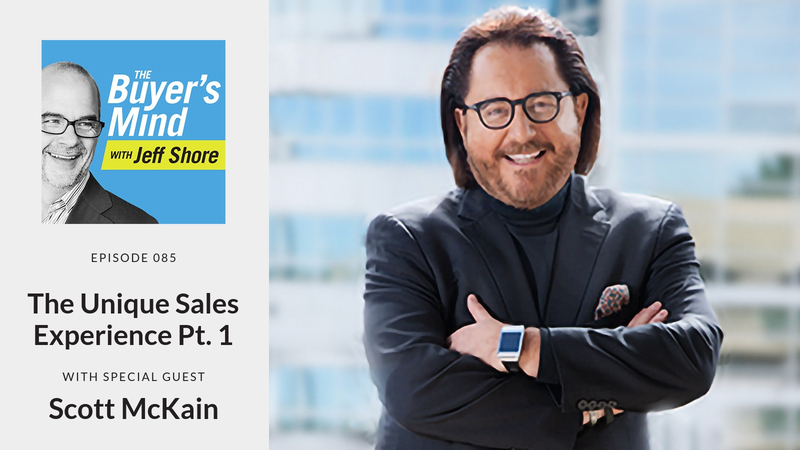 In this episode of the Buyer’s mind, you’ll learn what great companies do that make them the standard in their field, and not just companies – salespeople. [12:32] Are you distinctive or are you deluding yourself? 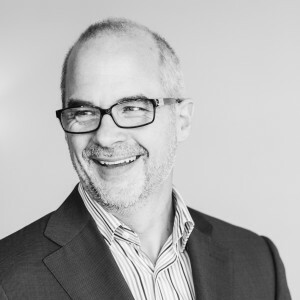 Scott McKain is a globally recognized authority on how iconic organizations and professionals create the distinction required to attract and retain customers and employees — and stand out in a hyper-competitive marketplace. His latest book, “ICONIC: How Organizations and Leaders Attain, Sustain, and Regain the Highest Level of Distinction” was recently released to rave reviews. The first edition of his book, “Create Distinction: What to Do When ‘Great’ Isn’t Good Enough to Grow Your Business” was named by thirty major newspapers (such as the Miami Herald) as one of the “ten best business books of the year.” He is the author of three Amazon #1 business bestsellers. His expertise has been quoted multiple times in USA Today, the New York Times, Wall St. Journal, and International Herald-Tribune. His commentaries were syndicated on a weekly basis for over a decade to eighty television stations in the U.S., Canada, and Australia – and he’s appeared multiple times as a guest on FOX News Network. Arnold Schwarzenegger booked him for a presentation at the White House with the President in the audience, and Scott played the villain in a movie named by esteemed critic Roger Ebert as one of the “fifty greatest movies in the history of cinema,” directed by the legendary Werner Herzog.